Incredibly, I later had the good fortune to work with Frank Robinson during my time with the Orioles. He and I had a very good relationship and he told me on more than one occasion that if he were to ever become a General Manager he would give me a very high position in his “administration,” perhaps even Assistant GM. A story along those lines: one day I was walking past his office and stuck my head in to say hello. I noticed a baseball cap on his desk I had never seen before with the letters “CR” on it. I asked Frank, “Cedar Rapids?” He said, “No, Colorado Rockies.” I asked, “Are you going somewhere?” Frank replied, “No, but if I do I’m taking you with me.” You have no idea how amazing I felt after he said that. Sadly, my life seems incapable of generating that kind of “magic” any more. Unfortunately for Frank (and for me) he was never named General Manager for any organization. I haven’t spoken to Frank since he was “relieved” of his position as Manager of the Nationals. 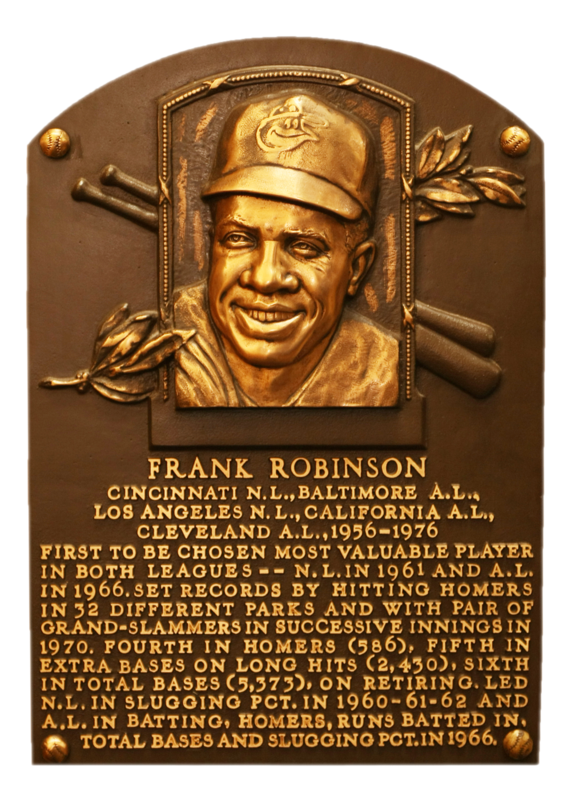 I don’t really know how to reach him and I am 100% sure he will never see this, but: Happy Birthday, Frank Robinson! 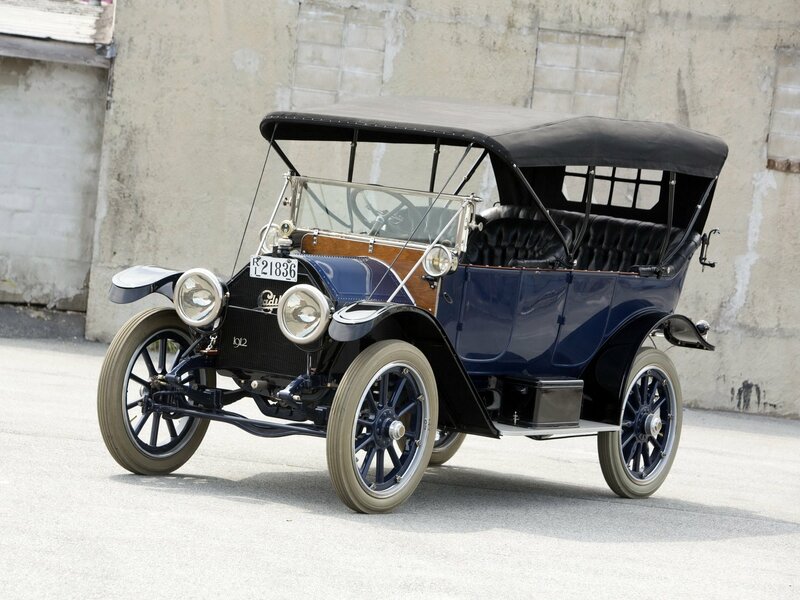 From “Ask The Man Who Owns One“ (a book about the history of Packard advertising): in 1910, the electric self-starter for automobiles had not been invented; by 1916, 98% of the cars sold in the US had an electric self-starter. By the way, over 1.5 million cars were produced in the US in 1916, so that 98% is not a small number. One day I will write a (long) post about Charles Kettering and the Dayton Engineering Laboratories Company, better known as DELCO. If you couldn’t put two and two together, Kettering invented the modern electric self-starting and charging system for automobiles. For that invention he received one of his 186 US patents. The “Kettering” in the Memorial Sloan Kettering Cancer Center is in honor of Charles Kettering. From wallpaperup.com a picture of a 1912 Cadillac, the first car in the world to offer an electric self-starter.